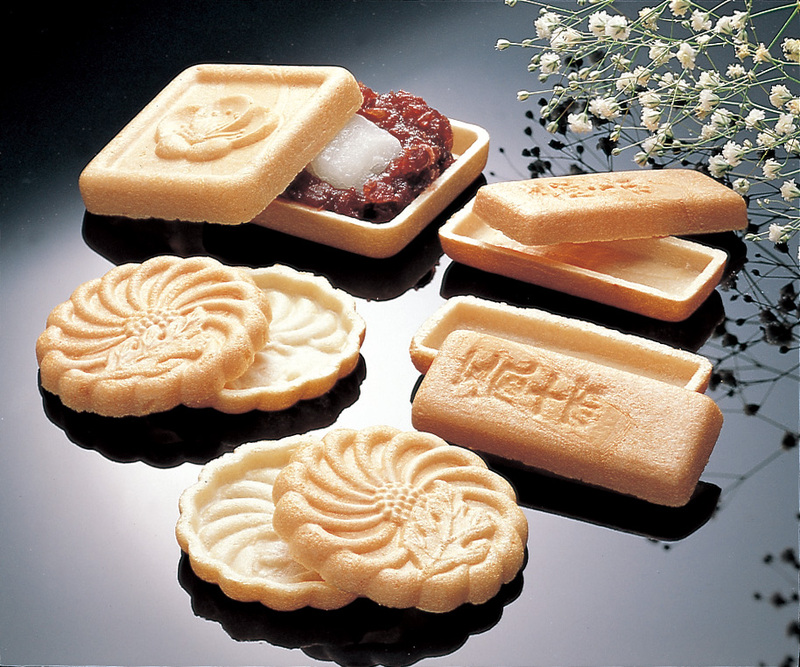 It is hard for people to stretch rice cake to a uniform thickness. This machine was developed to help them achieve this. 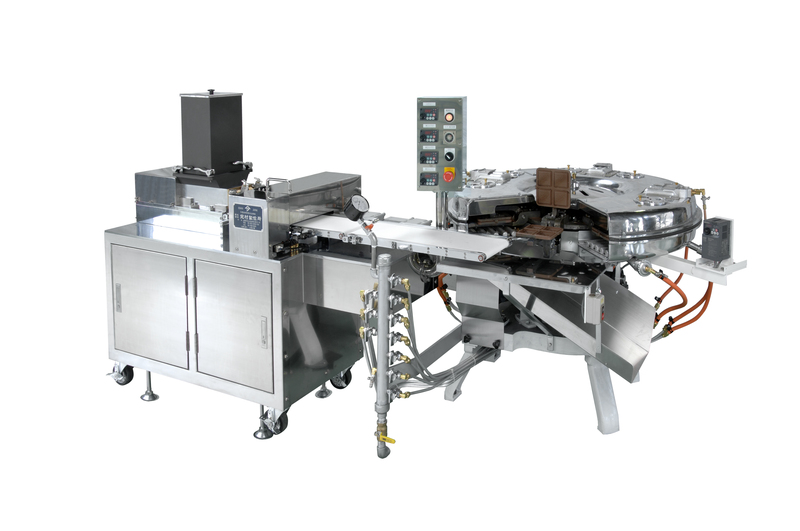 Rice cake which is molded and cut into desired dimensions comes out from this machine. As it has a simple operating manual, even part-timer workers can use it. 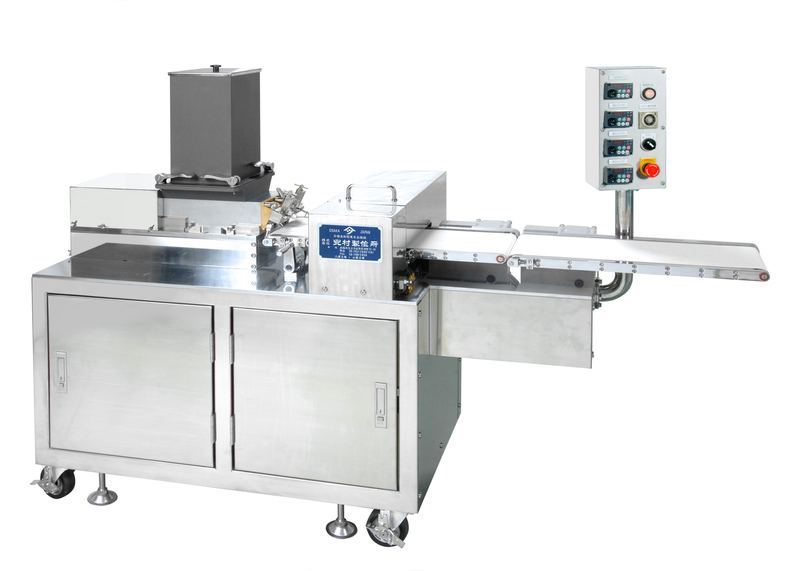 It is also easy to clean the inside of the machine as it doesn’t need any tools to disassemble it.